The global ride-hailing market is undergoing a reformation phase. The market has remained hot with frequent announcements of geographic expansions and exits, funding and IPOs, investment in food and tech startups, and much more. The focus is such that investment behemoths and leading automotive OEMs are closely following developments and placing their bets carefully. At one point in time, US-based Uber – the only global ride-hailing firm was looking for global dominance. But over the years the market has seen the emergence of regional players who are now challenging the industry veteran. 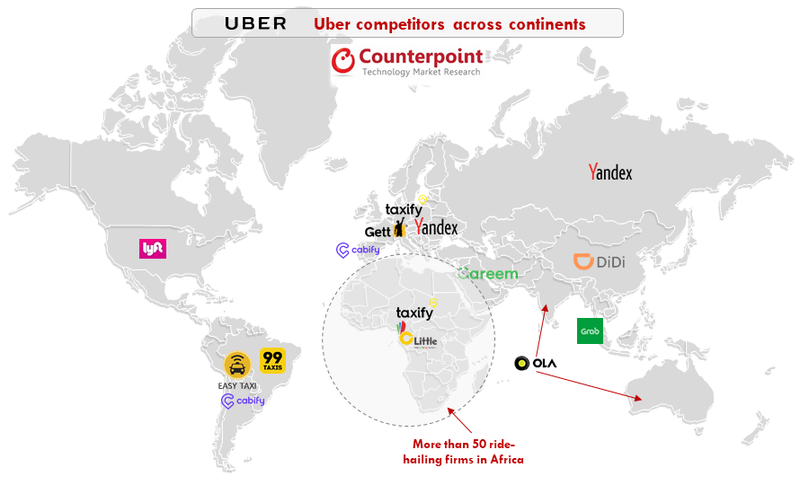 While Uber did well in North-America, Europe, and Oceania, it has faced challenges from local players in regions such as Latin America, Asia, Africa, Russia and Middle East. Uber wants to focus on core markets with a physical presence while also remaining invested in other markets through equity stakes. The strategy will soften the existing cut-throat competition with players undercutting each other while minimizing industry losses in each market exited by Uber so far. As Uber prepares to go public in 2019, it made financial sense for it to exit non-profit-making markets to enhance its profitability in core operations. While Uber has exited the markets physically, it is still invested in various markets. For example, it retains a 27.5% stake in Grab. It’s a win-win situation for Grab and Uber, considering Uber’s $700 million invest in the market (during the last five years) can now be valued at more than $1.6 billion with Uber’s 27.5% stake in Grab. So far, regional players were restricted within their geography. But lately, these firms have established their grip on their home markets and now they’re looking beyond continental borders. Similarly, Uber’s India rival Ola is also looking beyond its own borders. In February 2018, Ola started its operations in Australia. It is believed that Ola is also weighing options for a few other markets including, UK, Bangladesh and Sri Lanka. Another ride-hailing firm which moved beyond its home continent is Estonia-based Taxify. The company is now operating in Africa and Australia. Access to cellular connectivity and smartphone affordability plays a pivotal role in evolution of the ride-hailing sector. During 2018-2020, India, China, Sub-Saharan Africa, Rest of Developing Asia and Latin America are expected to account for ~85% of the new mobile subscribers. Most countries in these regions are already running 4G LTE networks, so, we can expect higher smartphone penetration as the cost of smartphones declines. This is important as smartphone is used as the primary tool for booking a ride. Access to technology, along with various other socio-economic factors are expected to work in favor of ride-hailing firms in these regions. In China and rest of developing Asia, DiDi and Grab have left limited space for other players. This shifts the focus to countries such as India, Brazil, Mexico, and African nations (such as Egypt, South Africa, Nigeria, Kenya, Ghana, and Uganda), which look promising as the market evolves. Access to technology across geographies and smartphone affordability will play a key role for evolution of the ride-hailing industry. The adoption along with market maturity, will help management executives evaluate new countries for overseas expansion. Meanwhile, IoT and 5G will also open new revenue streams in existing mature markets. Therefore, geographic expansion is just one piece of the puzzle, as these firms are actively investing in different avenues, from food delivery, to bike renting, to flying cars. So, in our next blog, we will analyze the opportunities that synergize well with existing operations of ride-hailing firms. 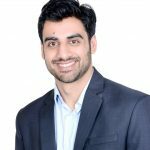 Overall, the industry can expect to see some of the best examples of business innovation and transformation within the ride-hailing ecosystem over the next ten years. 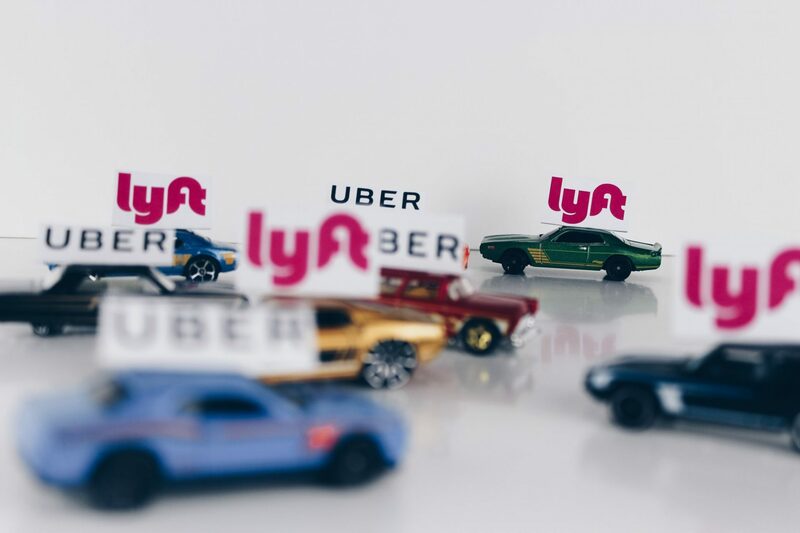 In such a case, the agility of management teams to adapt and diversify taking full advantage of available technologies will determine the survival of ride-hailing firms.